A woman took to social media to share how she got revenge on her unfaithful ex-boyfriend and her story left tweeps divided. 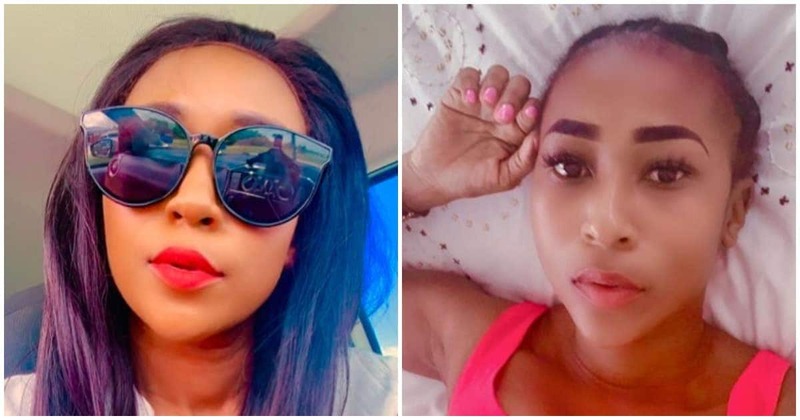 On Tuesday April 10, a woman who has been identified as @sewela31, took to social media to detail how she got back at her unfaithful ex-bae after she caught him in bed with someone else. According to @sewela31, she found her boyfriend in bed with some lady but she kept her cool. “I once found my ex in bed with some chic at his place.greeted them and went back to my car without drama,” she explained. She added the unfaithful man apologized and she forgave him, and they were happier than they were ever before. However, she got her revenge four months later when he was completely smitten with her. “Four months later when he was madly in love again, I did the same thing to him. To this day, he still hates me,” she wrote on Twitter. Social media users were left divided over @sewela31’s post, some said she should have just dumped the man while others dubbed her actions ‘leadership’. Men are stupid, they expect to be forgiven when they do nyols and nyols kill their souls. You did well ma sistah! Still on cheating stories, a Nigerian man identified on Twitter as @zhurg has taken to social media to recount how his then-girlfriend traveled all the way to Lagos to sleep with her best friend’s boyfriend. According to the story he shared, she traveled from Ogbomosho to Lagos to sleep with her best friend’s boyfriend in a bid to carry out a revenge on her best friend who she claims slept with her side boyfriend.